The organ was built by Abbot & Co. of Leeds and was opened on 28th August 1888. The organ screen was designed by R. Norman Shaw Esq. RA London. This screen was erected to the memory of Thomas Mason by some who loved him. The instrument is a very fine specimen of organ building and is blown by a water motor. The instrument consists of three complete manuals and a separate pedal organ. The Great organ has 11 stops with 812 pipes. The Pedal organ has 5 stops with 150 pipes including 16ft stopped pipe (32ft tone) and the 16ft open bass as well as the bourdon (16ft tone) the Flute (8ft tone) and the violoncello (8ft tone). 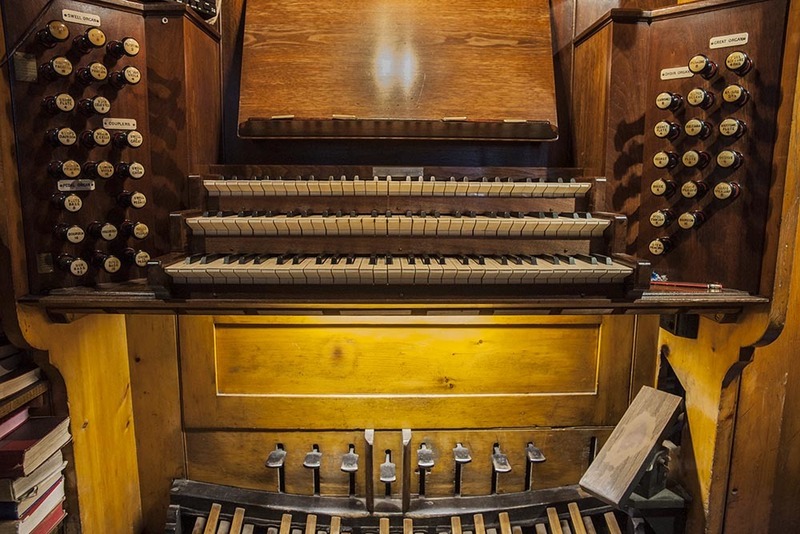 The swell organ is a fine combination of 12 speaking stops with a total number 858 pipes. The Choir organ though small is a very sweet combination, with 6 stops and 348 pipes. A summary of the whole gives 34 sounding stops with 2,168 pipes: there are also 5 couplers and 8 composition pedals. 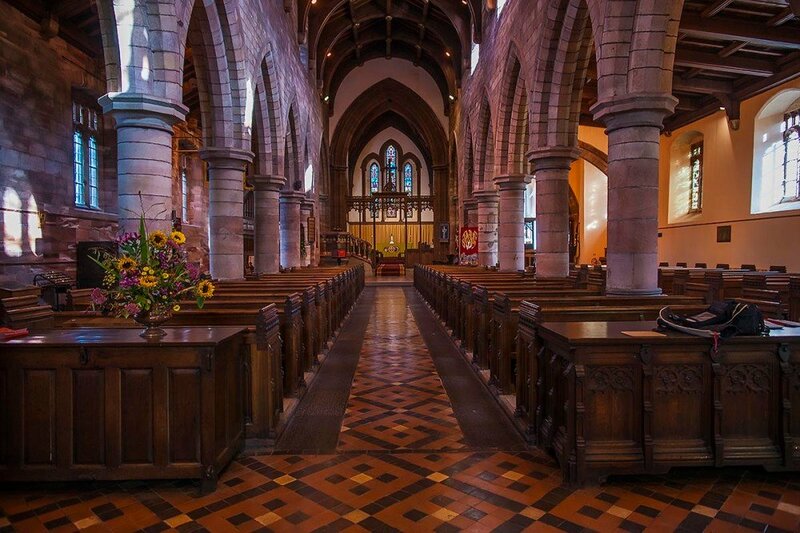 The organ is entirely English made and cost, including structural alterations, nearly £1,200.